Did I just make a beauty blog? Hell yea I did! 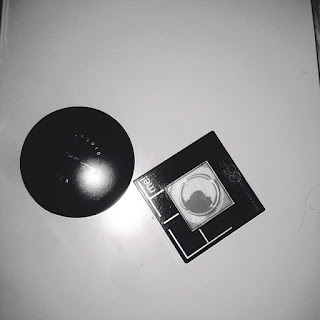 Well then what better way to start of my first ever blog than by writing about the products that should have a permanent home in your cosmetics bag. 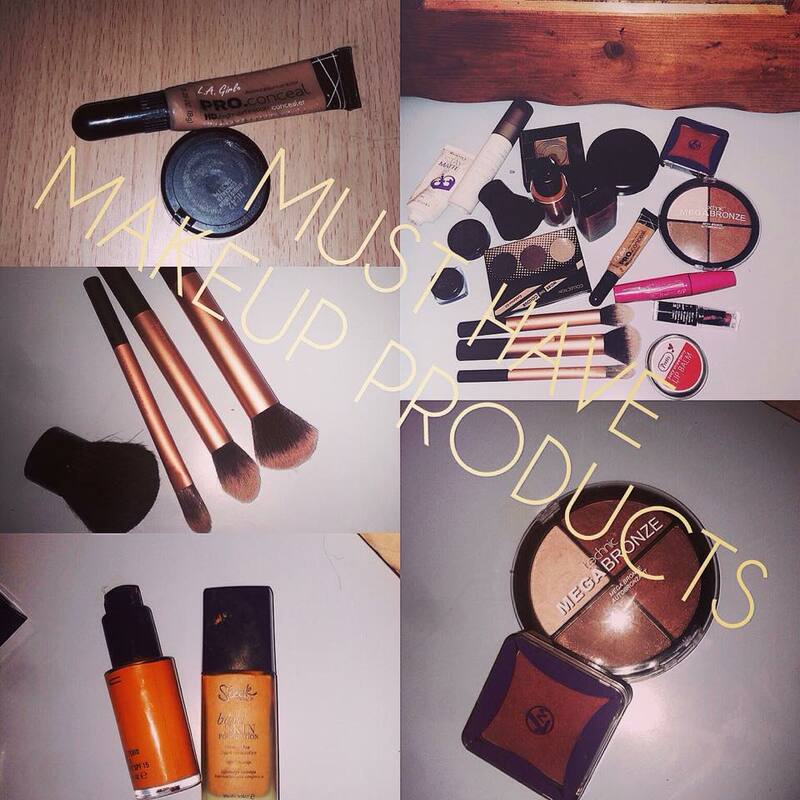 From foundation to eyebrow kit, to mascara and lipsticks here are my MUST HAVE makeup products. If you’re like me that was not blessed with nice looking eyebrows *weeps* then yes eyebrow pencil should definitely be something that should have a permanent home in your cosmetics bag. 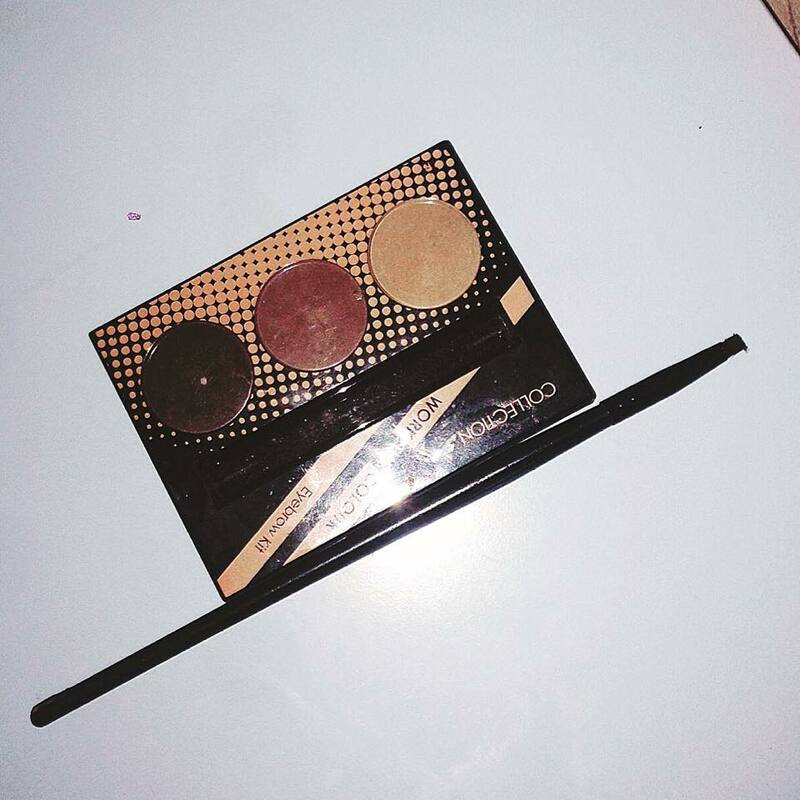 I swear eyebrow pencils could make your eyebrows from looking bleh to looking ON FLEEK! We all want our eyebrows on fleek don’t we? 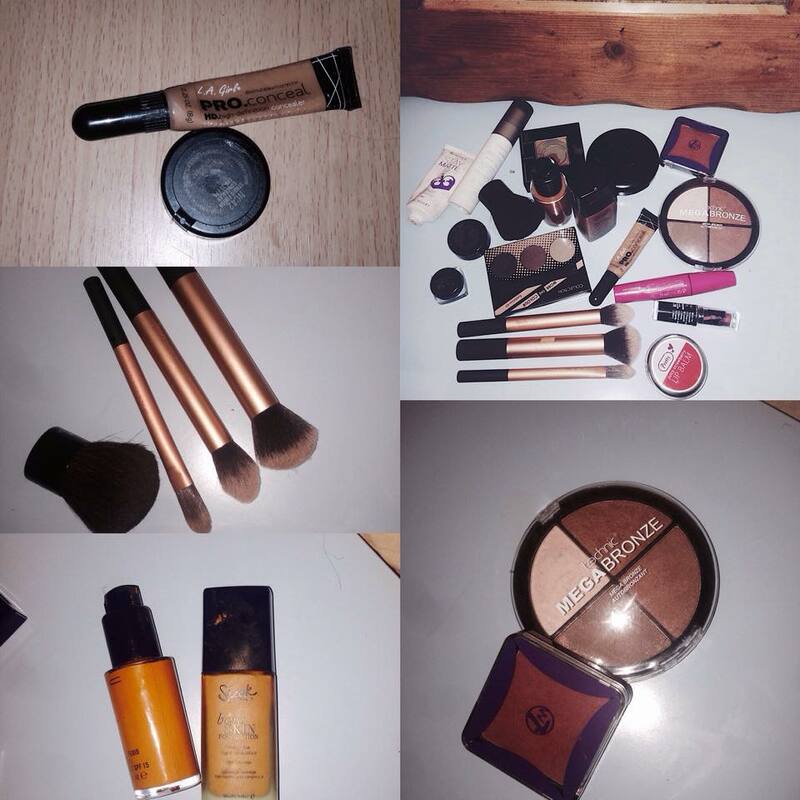 Concealers are amazing for hiding those eye bags that just won’t disappear! I also find it to be really good for priming the eyelids before applying eyeshadow. I use pro.conceal in Fawn for underneath my eyes and M.A.C studio finish concealer for underneath my brows and for priming my eyelids. You ladies know of course mascara is a must! I have had days myself where my alarm doesn’t go off and the only thing I’ve got time to apply is my mascara. I’m sure there’s a few ladies out there like me that would not spend much on mascara, I mean c’mon we all can’t afford to spend £26 on bleeding mascara! 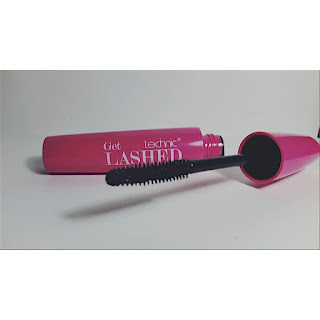 The mascara I use is from Primark I believe it is called Lashed. Trust me it does the job. I’m sure there’s a few ladies out there that would argue and say foundation is not a must have but I love love looove applying foundation. . I use Studio fix fluid in NW45 from M.A.C which I often mix with bare skin foundation from Sleek. I literally get so excited applying my foundation. 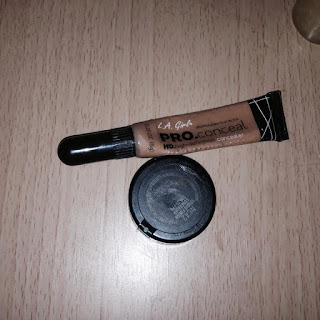 For me it is a MUST HAVE in my cosmetic bag. If you’re like me that is cursed with an oily face then I am sure you know the struggle of doing your makeup and then four hours later, your face looks like you could fry an egg on it. *sigh* the struggle is real. I use the setting spray from Urban Decay – Oil-control. It is the best purchase I have ever made in my entire 18 years of existence. I adore this setting spray. I use the small bottle for €12. This bottle actually lasts me a long time! I personally believe brushes are something that should always be in a ladies cosmetic bag. I know there’s a few ladies out there that would prefer to apply makeup with their hands which is perfectly fine. 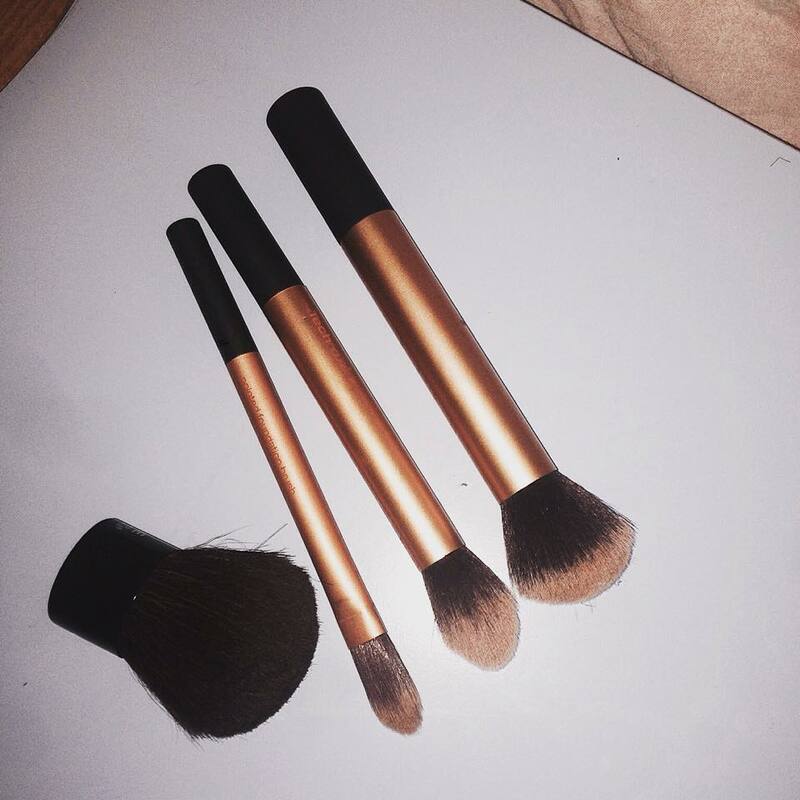 Using brushes for applying makeup just gives you that perfect finish you need. Ya know what I’m saying? Cool. I use Real Technique brushes and this cute little brush from Makeover Essentials for applying my makeup. 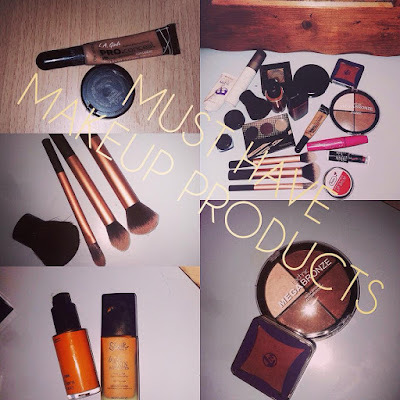 Moving on to the next must have products. 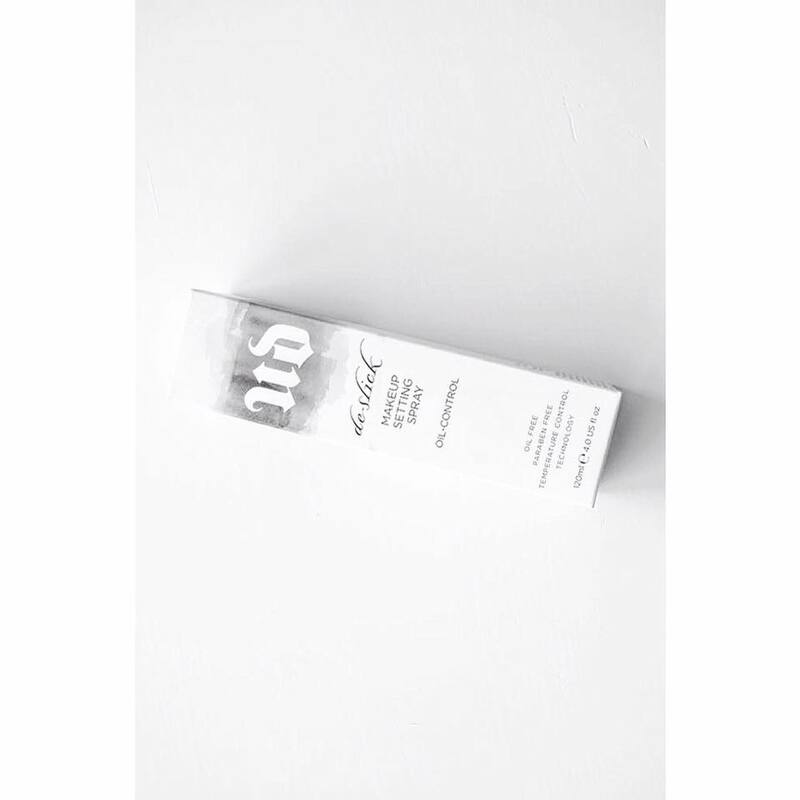 Using a primer before applying your foundation is EVERYTHING! 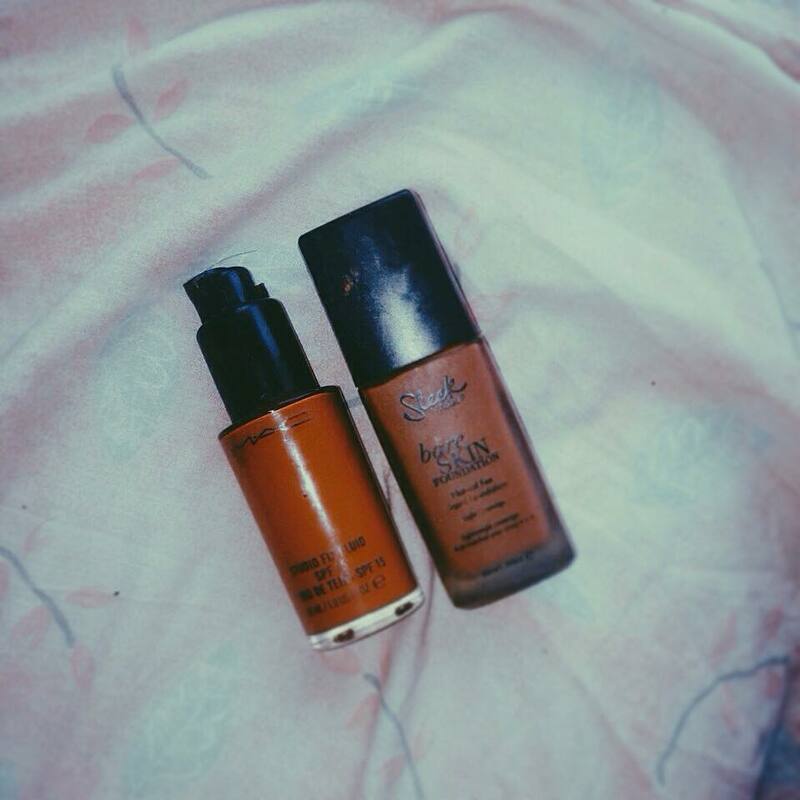 I use Stay matte primer from Rimmel London and it is Gold! Which reminds me, I need to restock on it. It is really important to always set your makeup. Like ALWAYS! 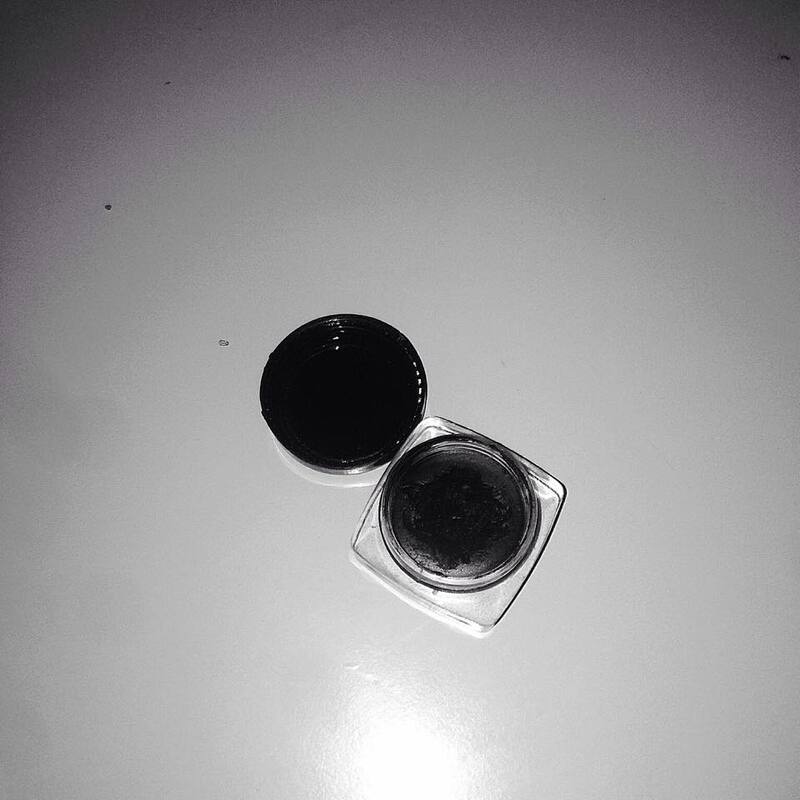 I use FIT me pressed powder from Maybelline to set underneath my eyes and M.A.C studio fix powder to set the rest of my face. I can’t be the only one who feels like my makeup is incomplete if I don’t apply my eyeliner. This is certainly a must have for me! I use the eyeliner I purchased on a Chinese website with an angled brush. It does an amazing job for a product I got for £1.89. If I am quite honest, I barely wear lipstick this days. Instead of wearing lipstick, I usually wear a lip balm and I am good to go. And that brings us to the end of this post. Cheers if you made it this far. If there are any products I have not mentioned, do feel free to share.